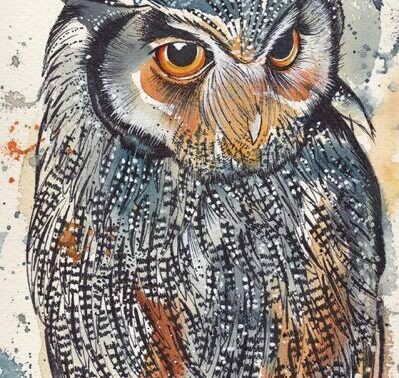 Birds & Bees, an exhibition opening at World Land Trust (WLT) gallery in Halesworth on 22 February echoes the Trust’s commitment to biodiversity and nature conservation. The exhibition marks the turn of the seasons from winter to spring. It also celebrates the often humble creatures that play a vital role in the life cycle of plants, either through pollination or seed dispersal. At least 80 per cent of our world’s crop species require pollination to set seed, and an estimated one out of every three bites of food is the direct result of animal pollinators. But as the natural environment becomes degraded as a result of human activities, populations of important pollinators such as bees are declining. 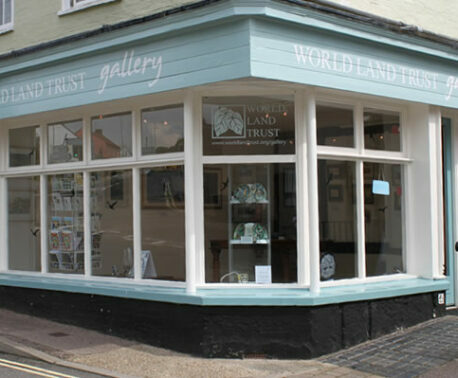 Through the medium of its gallery, World Land Trust is using the creative arts to raise awareness of nature conservation and biodiversity. The Birds & Bees exhibition features works by East Anglian artists local to WLT gallery, as well as artists from further afield. The centrepiece of the exhibition will be a full sized glass model of a beehive by artist Matt Durran. Local artists include Kate and Hannah Breach, Steve Cale, Eileen Coxon, Ania Hobson, Jan Houchen, Andrew Pitt and Mary Woodin. From further afield, artists David Cemmick, Nick Day, Leo du Feu and Susan Smith will also have work on display. The exhibition includes sculpture by Roger Hardy and engraved glassware by Lesley Pyke, both of whom work in Suffolk. Local honey produced by Leiston and District Beekepers Association will be on sale during the exhibition, and Bungay Community Bees are providing a display about community bee keeping. For those who may have missed WLT’s exhibition Lear and his Contemporaries, a smaller selection of works by Edward Lear will be featured in the rear gallery.